Have you just completed your high-school or is this your final year in school? Then, you should realize that this is the most crucial time of your life, the time to take some lofty decisions which will shape your career in the future. And since the MBA degree is the need of the hour regardless of the industry you want to enter into, it is wise to opt for a management course right after your school. This kind of specialization will improve your business skills and help you get the industry-specific training you need to succeed in the market. If you are fond of the tourism industry and have a passion for serving the common people, the hotel and the hospitality industry might be right for you. So, you should join the hotel, hospitality, or the tourism management colleges in Kolkata and get started with the realization of your dreams. These schools can provide you with complete training and education if you have the passion for this kind of a job. Learn to be more organized, creative, friendly, and outgoing, along with sharpening your innate team-building and leadership skills. However, all this will be possible when you choose the right training institute or B-school for your dream job in the tourism or hotel industry. And before that, you should ask yourself a few pertinent questions. Here, we have enlisted a few. Take a look. Do I meet the application requirements? Before choosing the right training institute, you have to research about every renowned hotel management college in Kolkata and know about their eligibility factors. Every B-school has certain conditions that needs to be met in order to seek admission in their management courses. So, you must have your shortlisted few schools that you would want to take your training from. You will need to go through the set guidelines to understand if you have the documents required and if you are the right candidate for this B-school. Can this business school meet my future goals? You must be enrolling for this business management course keeping your future in mind, right? So, what is your future? Do you want to start your own business? Or do you want to work for a certain company? Whatever be the case, when you research on the management college you want to enter, you have to make sure this particular training institute can contribute to the future dreams you have. For instance, if you aim to work with a particular company, you should make sure that the B-school provides placements in that company. Do I have the budget to afford an MBA? You have to understand that everything comes with a price. If you want to design a beautiful and fruitful future ahead, you will have to prepare to shed some money. And regardless of the professional training you want to take, it will be a little expensive. So, hotel or hospitality management is also no exception. It is a little costly for the common people and that is why most people either save for the longest time and then take it up or go for student loans to finance this course. Make sure you have a comprehensive idea about the management course fees and other expenses that will be imposed on you due to this course. And opt for the course only if you think you will be to finance it. These are crucial questions whose answers will determine your choice of the hospitality management institute in Kolkata. This whole procedure of choosing and comparing the schools will definitely teach you a lot. Consider every aspect and then take your decision because you must remember that this is a matter of your future dreams and your entire life. 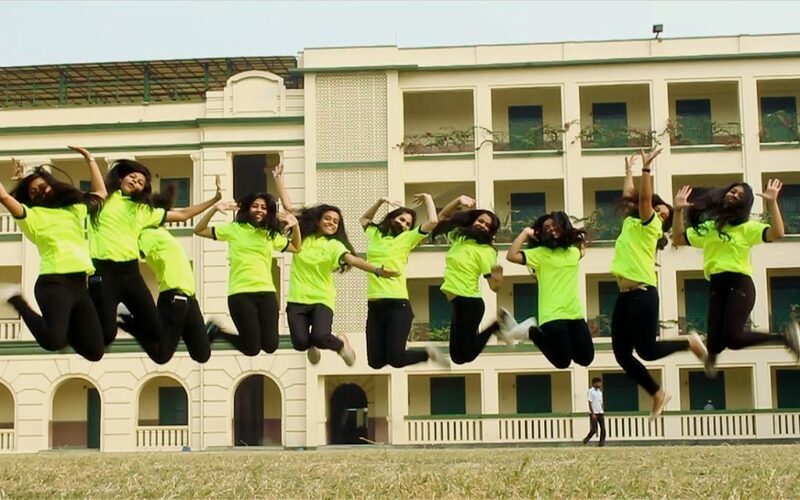 Author Bio: Kaya Gill, associated with a tourism management institute in Kolkata, here writes on 3 questions to ask yourself before choosing a hotel management college in Kolkata. Read her blogs to know more about any hospitality management institute in Kolkata. website, it consists oof precious Information.